Want to make your own Almond Milk? 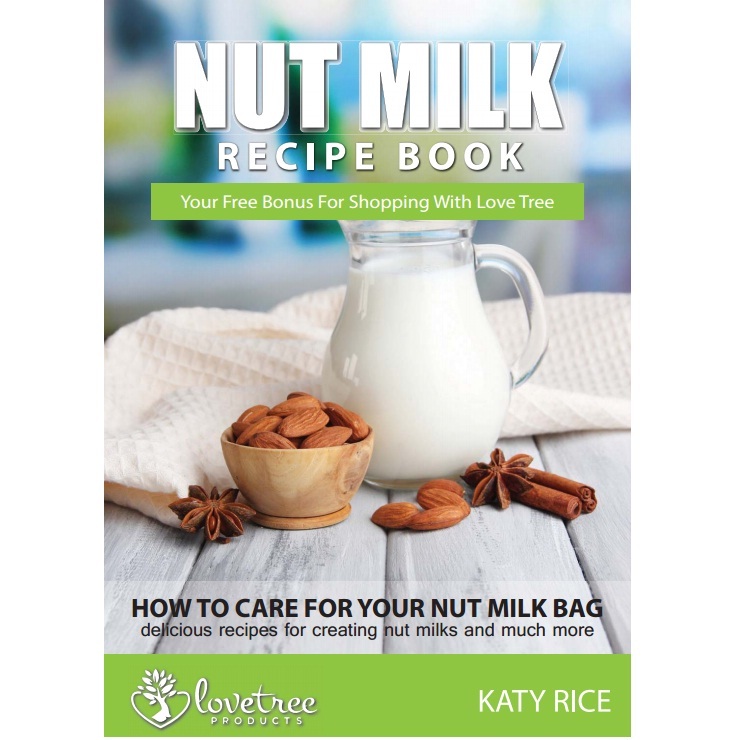 Use our Organic Cotton Nut Milk Bag - Best Premium Quality Organic Almond Milk Strainer Including Free Recipe E Book - Large Food Grade Reusable Strong Fine Durable Cotton Mesh Bag - Smooth Nut Milks & Juices Every Time. 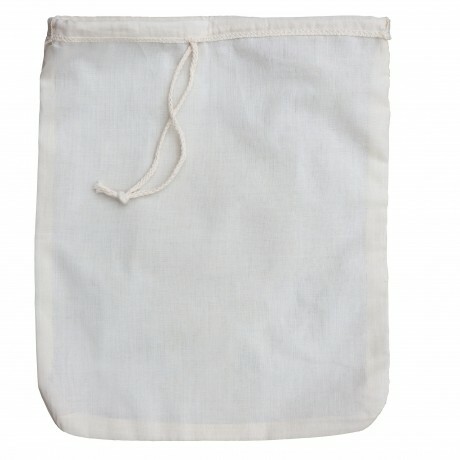 VERY STRONG ORGANIC COTTON BAG: designed to be stronger than cheesecloth or muslin, has double reinforced stitched edge so you can strain nut milks with confidence. PULP FREE: Zero bits guaranteed, Has Super 200 Micron Monofilament Mesh Strainer gives you silky smooth drinks. ORGANIC COTTON: Made from organic fabric with natural cotton stitching and linen drawstring. REUSABLE & VERY DURABLE: Designed to last this bag wont let you down, a great tool for your healthy living lifestyle. 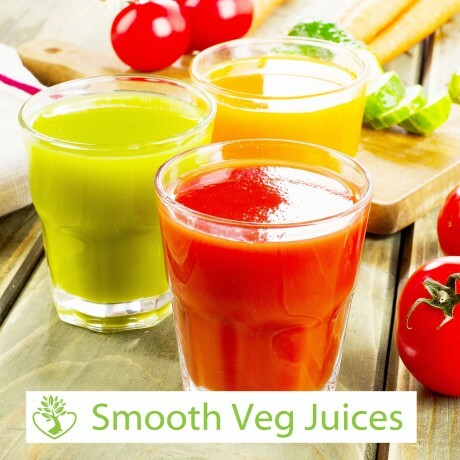 MULTI-FUNCTIONAL: Perfect for making raw drinks: Organic Almond milk, soy milk, cashew nut milk, coconut milk, rice milk, vegetable juices, hemp milk, flax milk. My friend recommended to me this milk bag as she was using it all the time to do her own almond milk. I am so happy with the whole experience and the product. The quality is great and the delivery very efficient. I’m really glad to be helping out artisan business rather than global international businesses. You can go for it ! Thanks yumbles for recyclables products ! nutilk bag worked amazingly well. Thank you all at Lovetree Products for such a fast delivery and a great product. The bag has made my first attempt at making nut milk, a mess free experience and no waste! 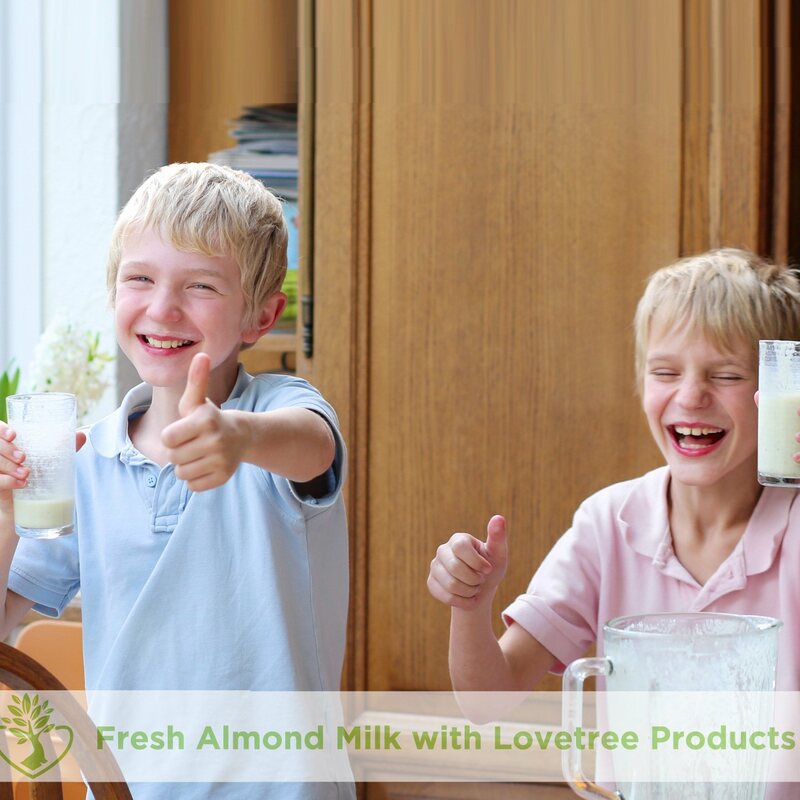 I am happy with the product and even more happy with the resulting almond milk which I made. I ordered late in the afternoon and I couldn't believe it when it turned up first class the following day. Highly recommended in all respects!! I have never made nut/seed milks before, however, my partner and I are focusing on bringing more of these into our eating habits. I was using a sieve but decided to try out a bag and this bag had some very favourable views. Now I know why! It is made of strong nylon and it is also easy to clean. I found the e-book contained some interesting ideas on how to use different nuts/seeds and make drinks that are far more healthy. Good value combination for anyone wanting to make their own seed/nut milks. This is an excellent product of high quality & big enough to handle all requirements. Thank you Mark & Katy at Love Tree Products, it's always a pleasure to buy from businesses who make the effort to add the 'personal touch' for their customers. At such a reasonable price, this is not only a high quality product which was delivered well before the estimated last delivery date but it also included a free online maintenance guide & recipe book. Again, many thanks - I will not hesitate to buy again from this supplier. Rest assured that they have high standards regarding value, quality, customer service & satisfaction. Thank you so much for this great product. Love Tree Products provided fast delivery, excellent customer service and very kindly sent a useful e-book of nut milk recipes. Top notch in every way, and very much appreciated. Thanks Mark and Katy! This product is dispatched by Lovetree products. This item has a shipping weight of 0g. Nut milk bags, a great tool for your healthy living lifestyle.